Offered for sale for the first time ever. Quality construction, sought after neighborhood. This great one owner cape cod home in the Allen Park area could be the hidden gem you've been searching for. 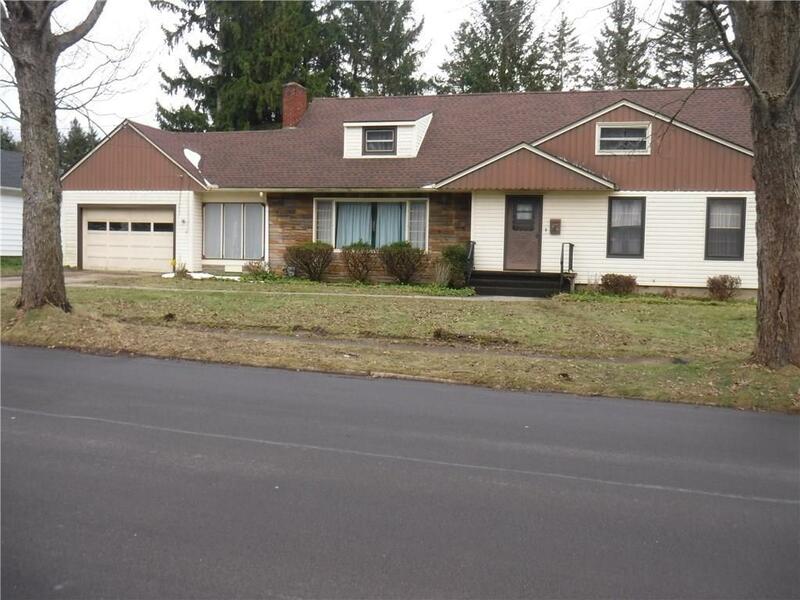 Hardwood floors, large living room, full basement enclosed patio/breezeway, attached garage. And within walking distance to Allen park. Level lot with a storage shed for the lawn tools. Call today for your private showing.